Gavin Hazelwood, helped by his mum and dad, set up a website to sell his handmade pasta creations after Her Royal Highness’ unique necklace received worldwide attention. 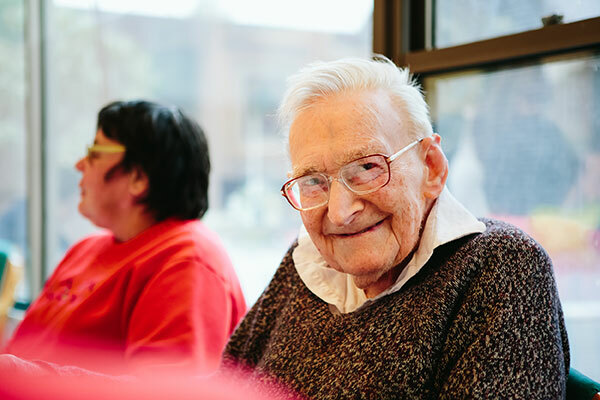 “We’ve received a lot of orders from across Australia but also Canada, England, France, Switzerland and Iceland,” Gavin’s mum Rowan says. “Gavin has been working on the necklaces every day after school and I have been staying up until 1am most days organising the labels and packaging. The six-year-old was inspired to help bring babies safely home following the loss of his baby sister Clara who was stillborn in 2014. 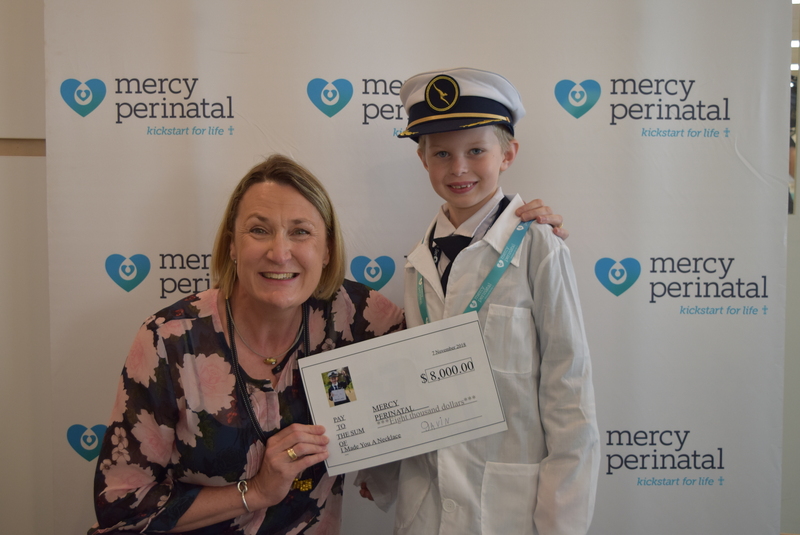 Gavin presented a cheque to Mercy Perinatal Co-Founder Professor Sue Walker AO during a visit to the research laboratory on Wednesday 7 November 2018. “This shows us how stillbirth affects families in such a devastating way,” Prof Walker says. “Stillbirth affects one in 130 Australian pregnancies and it resonates across families, friends and the community. 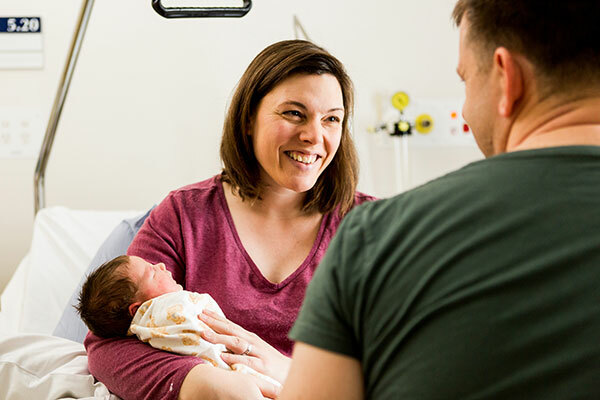 Mercy Perinatal is a three pillar centre of excellence in clinical care, education and research based at Mercy Hospital for Women in Heidelberg. 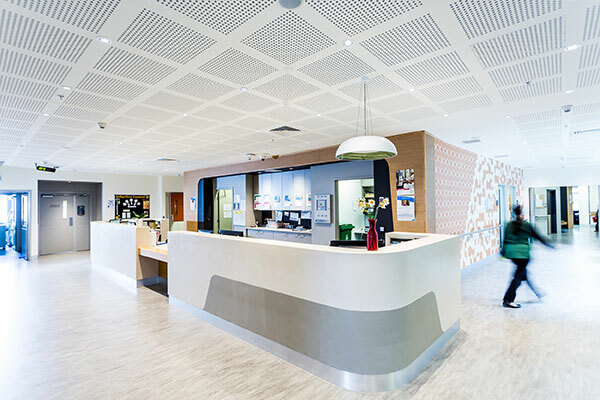 Mercy Perinatal and researchers from Melbourne University are trying to develop a blood test to help women avoid stillbirth. The blood test aims to measure ‘danger signals’ that can let doctors know when a mother’s placenta is stressed. These at-risk babies could then be safely delivered before stillbirth occurs. Last reviewed November 13, 2018.